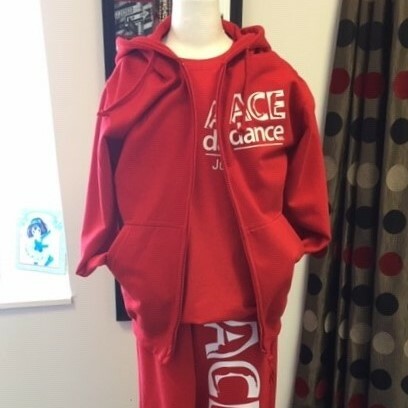 To compliment our range of dance wear, we also provide a personalised printing service so if you want a logo, name or individual design on hoodies, t-shirts, joggers, caps, bags etc. get in touch. We normally supply AWDis hoodies and joggers as they have a wide range of colours and are a proven quality product. If you need help with your logo let us know and as we can help you with your design. We are happy to print bulk orders or an individual item at competitive prices.